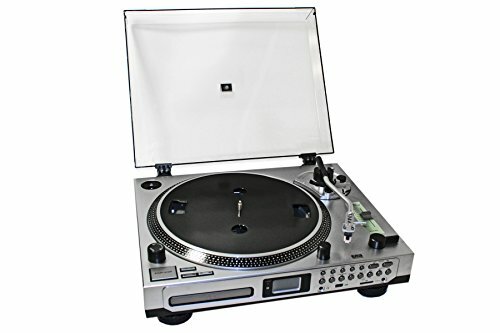 BUILT-IN SOUND CARD: Connects directly to headphones, microphones, and speakers. 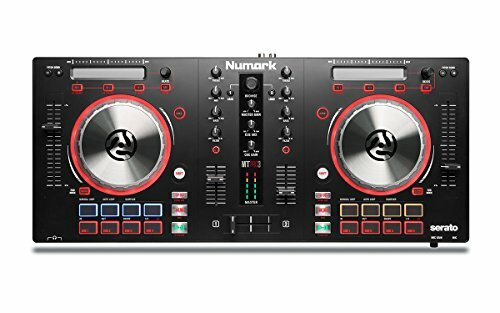 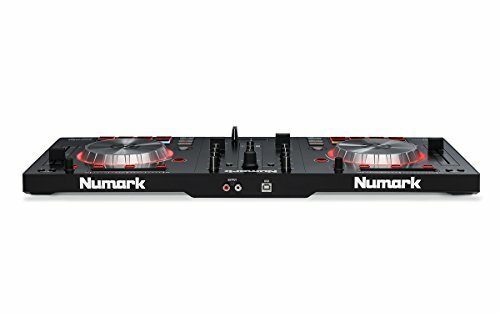 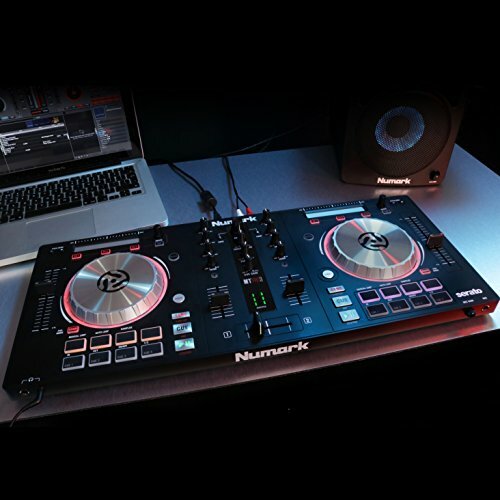 From Numark—the world’s leading innovator of DJ equipment and technologies—comes the incredible Mixtrack Pro 3 DJ controller, designed with the skilled, professionally-aspiring DJ in mind. 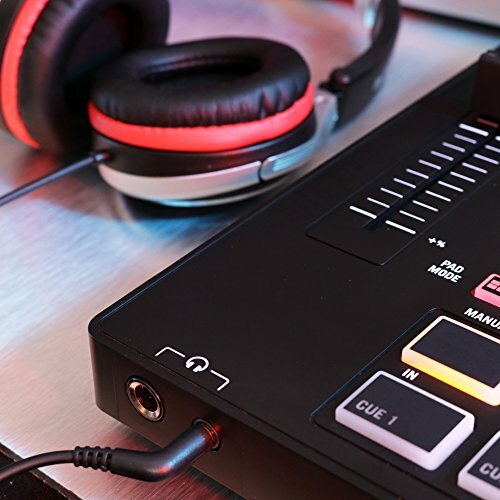 With its built-in audio system, Mixtrack Pro 3 lets you plug in your headphones, microphone, and PA system and start mixing with no external audio interface needed. 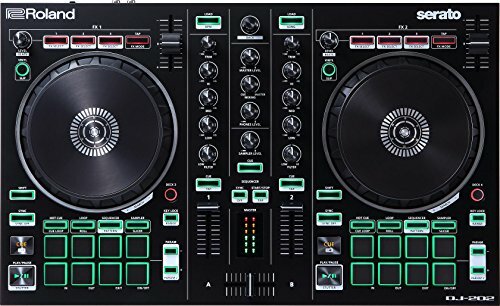 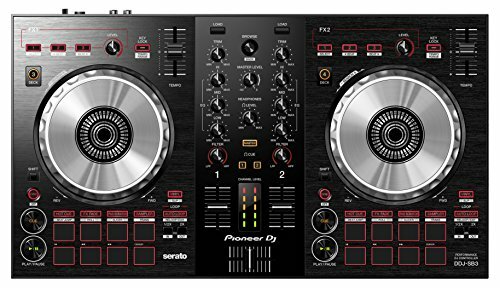 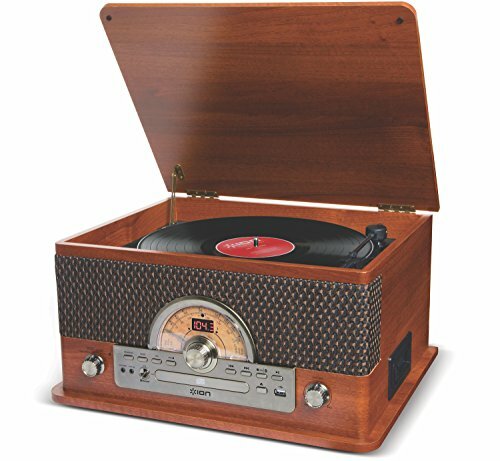 It also has two headphone jacks, making it easy to mix with friends and fellow DJs or tradeoff in-between sets. 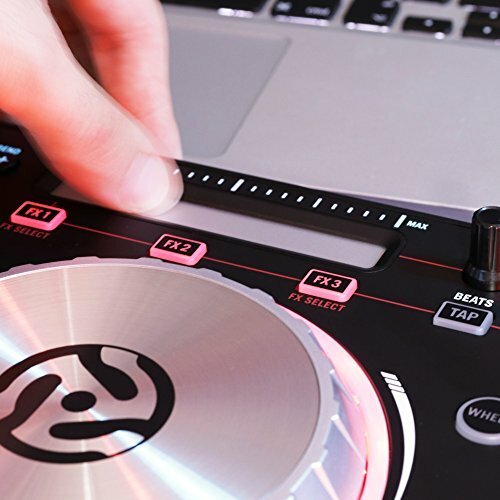 Serato DJ Lite software comes included. 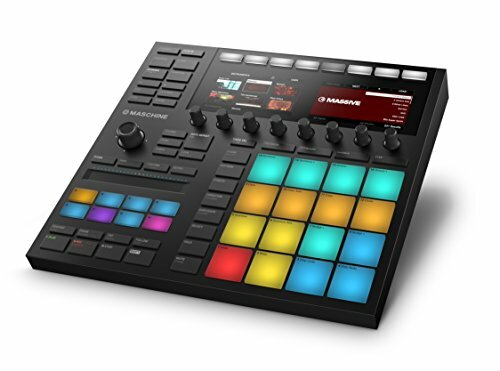 Plus, it’s class-compliant with both Mac and PC, so you’ll be able to plug in and start mixing your music right away.